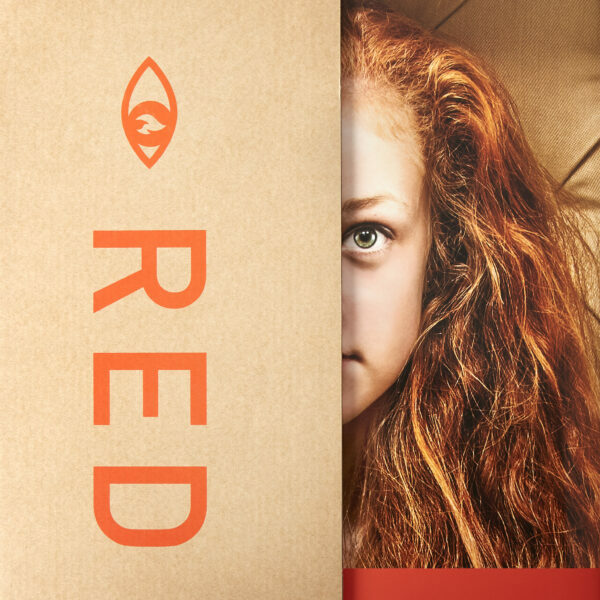 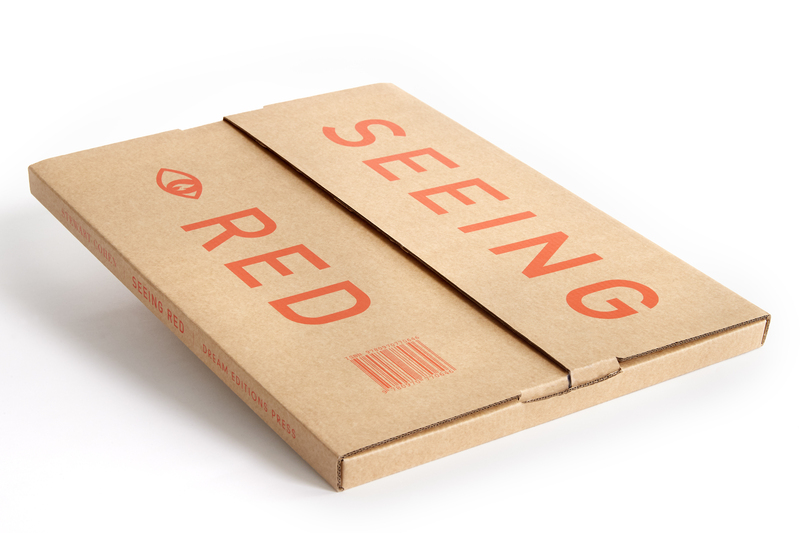 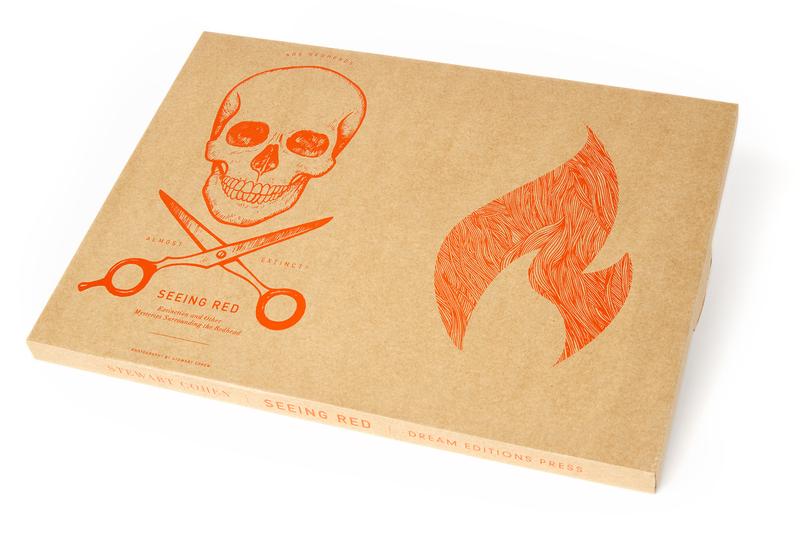 “Seeing Red explores the popular notion that redheads are well on their way to extinction. 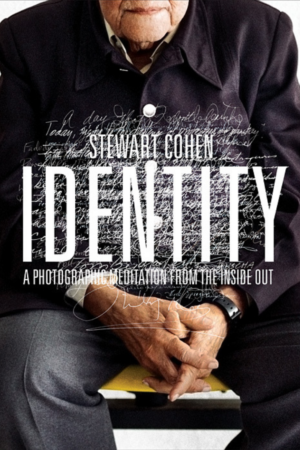 It was this curious rumor that piqued the interest of Stewart Cohen. 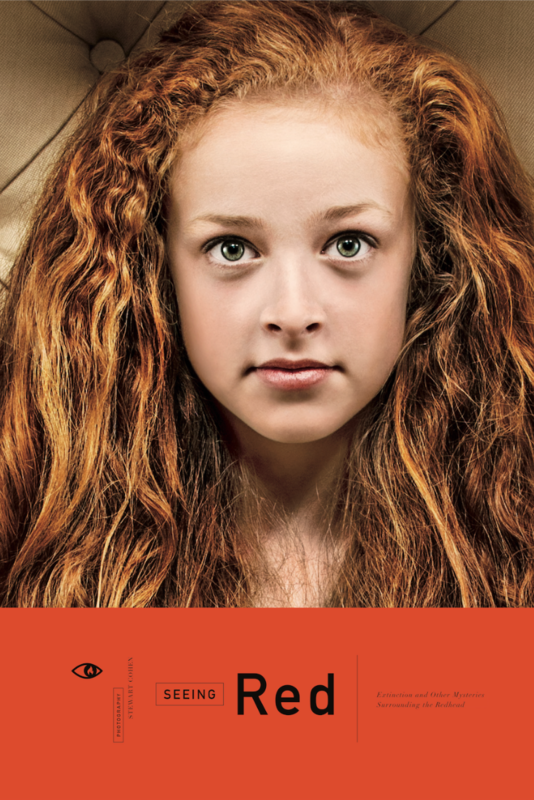 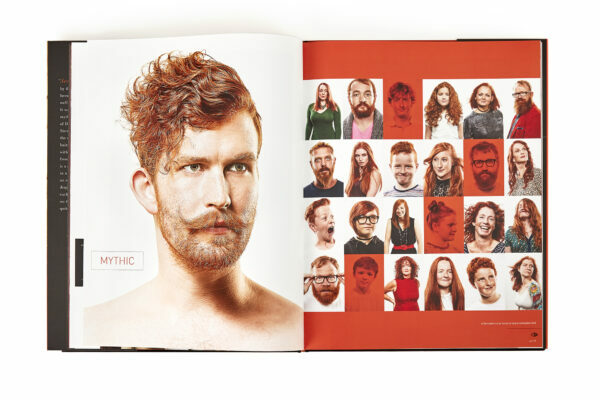 Which ignited a desire to untangle the mystery surrounding red hair with a fine tooth comb, examining a cross section of gingers from all walks of life.